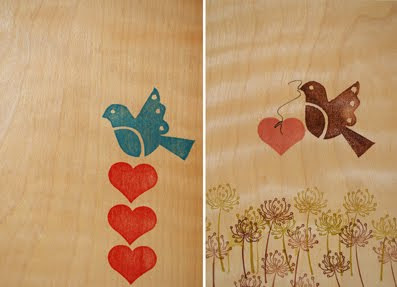 the red thread: Have you seen this bird? 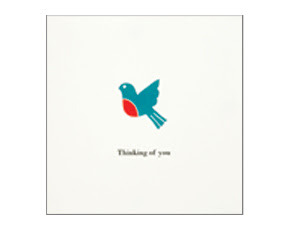 I was just in kikki.K and I saw a little bird that I recognised. What do you think? Just a coincidence? Not like mine at all?